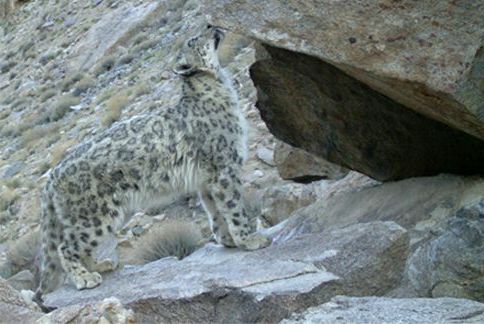 Acknowledging the fact that the level of livestock depredation cannot be reduced to zero, we have initiated several measures to help local communities in generating additional income, which in turn, will help offset their livestock losses to snow leopards. 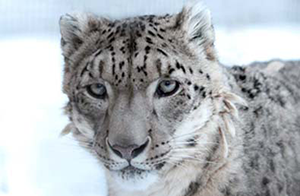 These initiatives also help local people change their negative attitudes towards snow leopards. 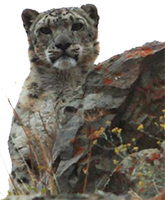 SLC-IT’s Himalayan Homestays Program has been one of the most prominent programs that has helped in changing people’s attitudes towards snow leopards – from being viewed as obnoxious pests to being thought of as valuable assets whose presence draws visitors and provides economic opportunities throughout the region. Himalayan Homestays is an award-winning program, having received the Responsible Tourism Award in 2004, Travel and Leisure Magazine’s Global Vision Award in 2005 and the 2008 Geotourism Challenge finalist recognition at National Geographic’s Centre for Sustainable Destinations and Ashoka’s Changemakers. The homestays program is ecologically sustainable, economically viable and most importantly, socially responsible. Apart from generating additional income, homestays also help in protecting the mountain environment. For instance, 10% of the proceeds from the program are put into a ‘village conservation fund’, which is used by villagers for various activities such as tree plantation, garbage cleaning and maintenance of natural and cultural sites. SLC-IT started Himalayan Homestays in Hemis National Park in the year 2002 and then expanded to other areas such as the Sham, Rong and Zanskar valleys. 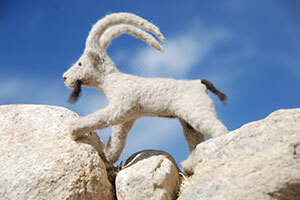 Eco-cafés are run cooperatively by village women groups or Ama Tsogspas along established trekking tails in Ladakh. SLC-IT provides the basic materials such as a stove, utensils, cutlery and so on, and also facilitates training in the preparation of simple, yet nutritious food. We encourage villagers to sell locally produced food instead of processed/packaged food. 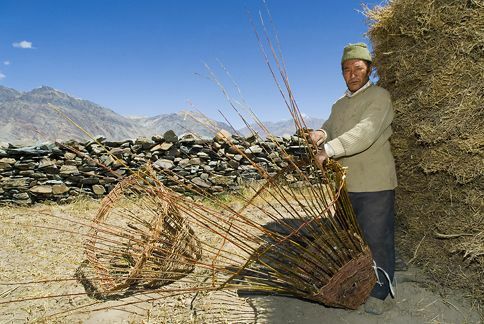 Selling of local food prevents health hazards, littering, and keeps the money within Ladakh. We also place emphasis on environmentally friendly practices such as the use of natural gas and kerosene for cooking instead of firewood. Furthermore, we provide them with solar parabolic heaters along with water filters that are used to sell boiled-filtered water to minimize the use of plastic water bottles. So far, more than 10 eco-cafes have been established in Ladakh. Trekkers in the mountains like to take a nice shower at the end of a hard day’s trek in the scorching heat. But many villages lack proper shower facilities. Therefore, SLC-IT has provided solar-shower facilities in selected villages along trekking trails. This is an eco-friendly alternative to bathing in streams, which pollutes the water and affects people and other animals living downstream. The villagers charge tourists a minimal fee for using the showers. Thus, it serves as an additional green source of income. The solar showers are indispensable for tourists who visit the villages in winter to see the snow leopards. When not used by tourists, the villagers themselves can avail the facilities. Ladakh is home to a unique assemblage of wild animals such as the snow leopard, Eurasian lynx, Pallas’s cat, Tibetan wolf, Tibetan antelope, Asiatic ibex and more! It is also home to many fascinating migratory birds such as the Black-necked Crane, Ruddy Shelduck, Bar-headed Goose. 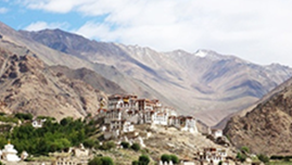 Tourists from all parts of the world visit Ladakh to experience the natural beauty of Ladakh. 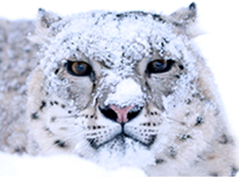 Experts from SLC-IT conduct exclusive Snow Leopard Treks and Bird Watching Tours that can enhance the experience of tourists. 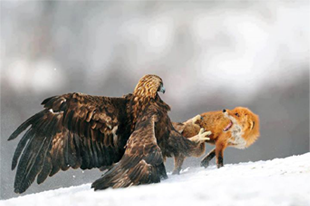 Our treks and tours will take you to prime wildlife habitats where you not only get to see Ladakh’s flora and fauna, but experience Ladakh’s hospitality too. It is a 100% Ladakhi experience, and it can’t be missed!